Component packaged with Joomla! 1.6 Core allows Administrators to "check-in" or unlock items currently "locked" or in-use by other users. 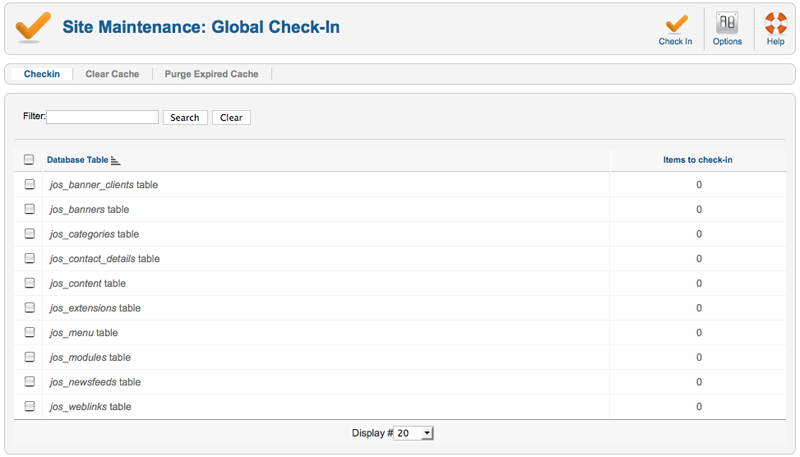 Select Site → Maintenance → Global Check-in from the drop-down menu of the Joomla! Administrator Panel.